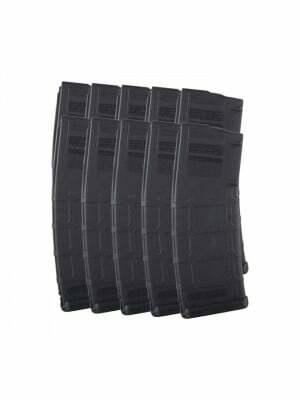 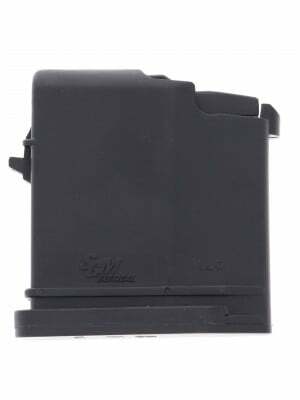 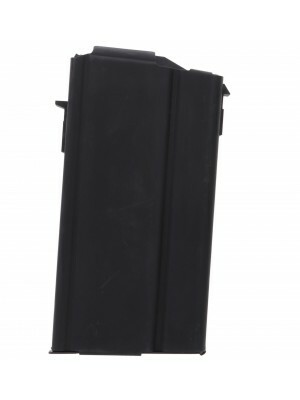 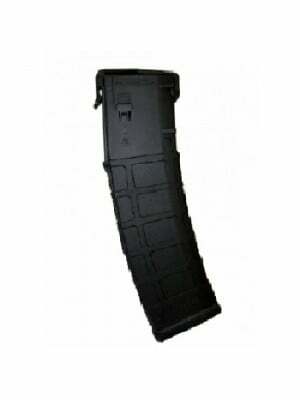 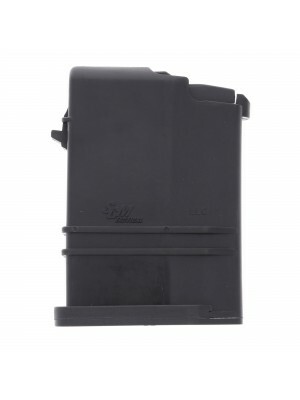 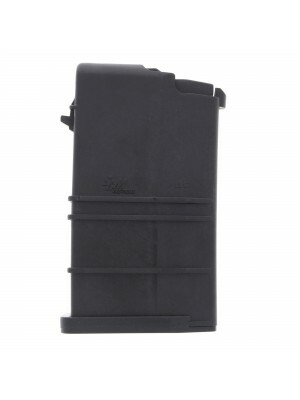 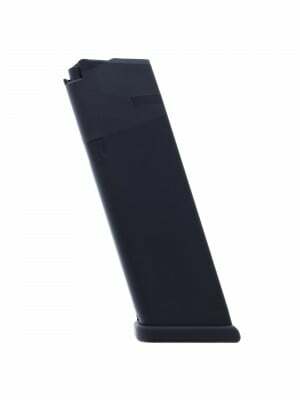 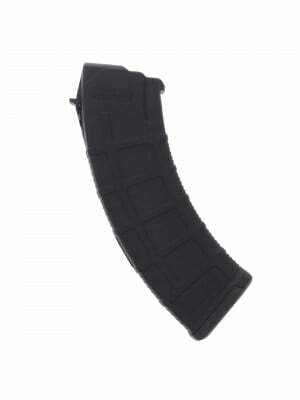 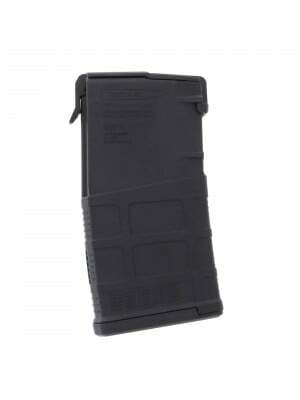 This is a ProMag Polymer 24-round magazine for Saiga 7.62x51mm/.308 Win. 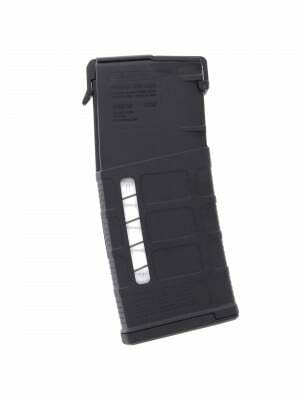 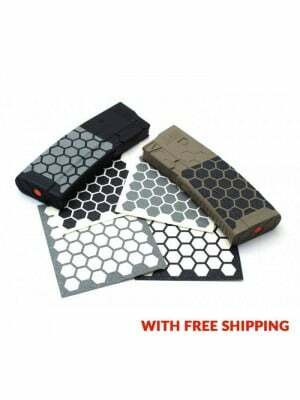 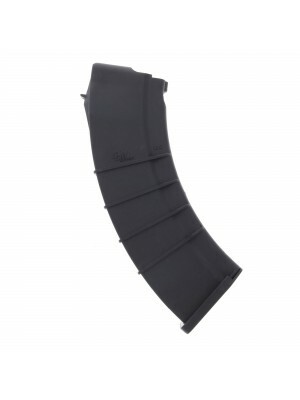 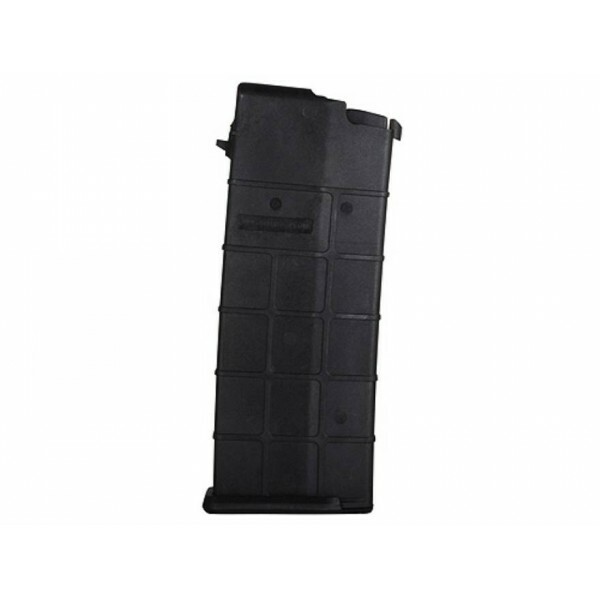 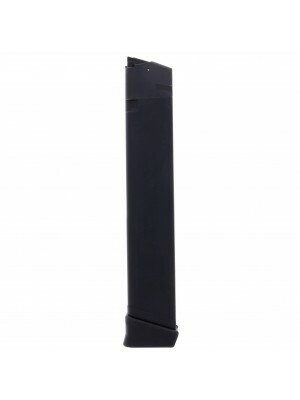 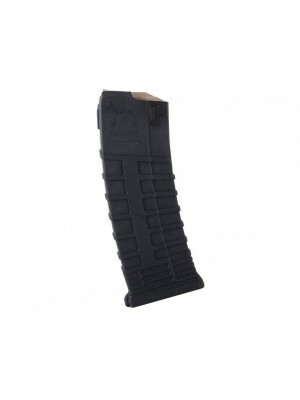 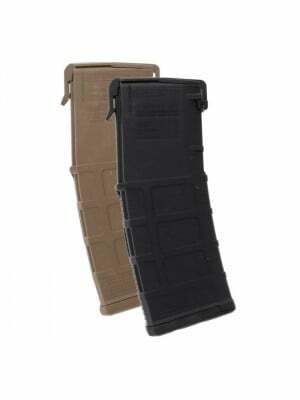 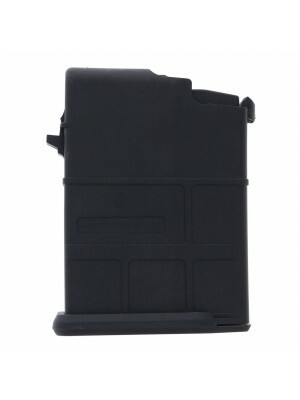 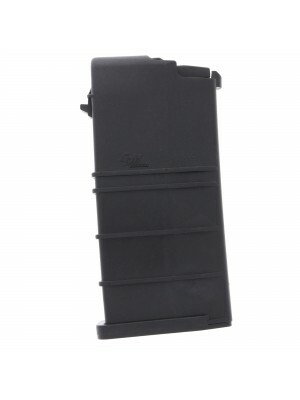 ProMag Saiga magazines are crafted from ultra-durable DuPont Zytel polymer with heat-treated chrome silicon springs and a waffled grip texture for positive handling and maximum reliability in any condition. 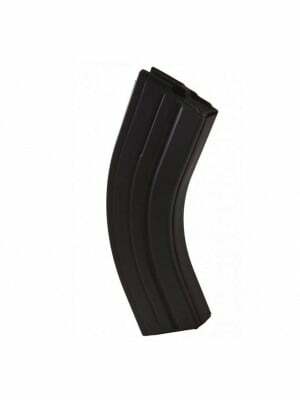 Grab some 24-round magazines for your Saiga .308 today!